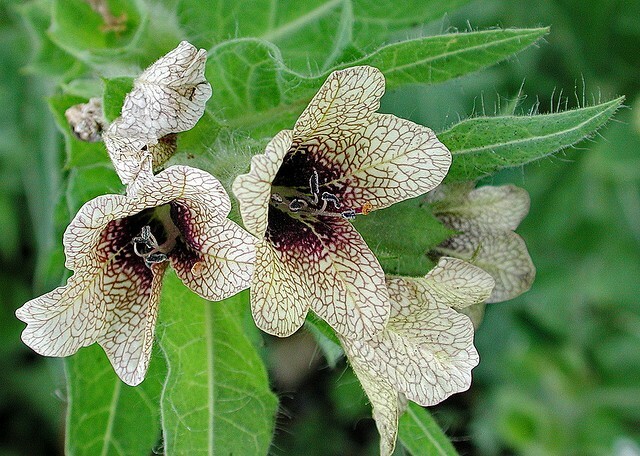 Henbane was a common admixture to witches brews. The Priestesses of Delphi was thought to have used Henbane for prophetic purposes. Hyoscyamus niger was used in magic infusions to produce clairvoyant trance states.In the middle ages the dried herb and seeds were smoked as cigarettes.